Planet Sub has opened their first new drive-thru prototype location in North Sioux City, marking their first store in South Dakota. The franchise group who opened the new store earlier in July of 2014 has extensive restaurant experience within their portfolio, and being new to the Planet Sub franchise family were eager to be a part of the prototype development. In addition to the new drive thru model, the location offers extended hours to allow for fresh-made breakfast options. The concept will use it’s famous bread made from scratch for hot breakfast sandwiches along with a variety of made to order breakfast burritos, and cinnamon rolls. The store located just off I-29 in North Sioux City has both freeway access and visibility, which has led to an influx of new patrons eager to try something fresh and new. 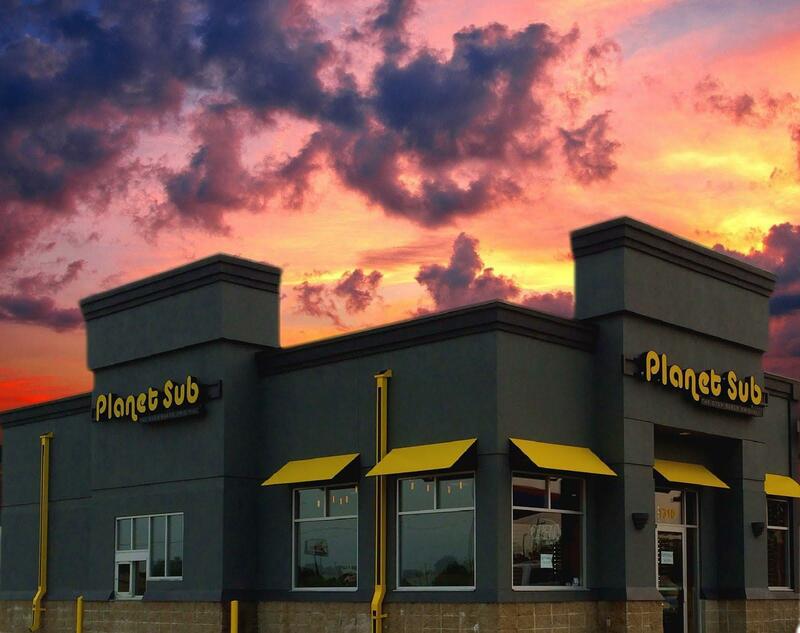 Customer interaction and service is a priority to Planet Sub’s branding philosophy, and guests are now able to enjoy this same experience from the comfort of their cars. Are you remodeling the Topeka store or have you permanently closed the store?